Our goal is to make you feel extraordinary. 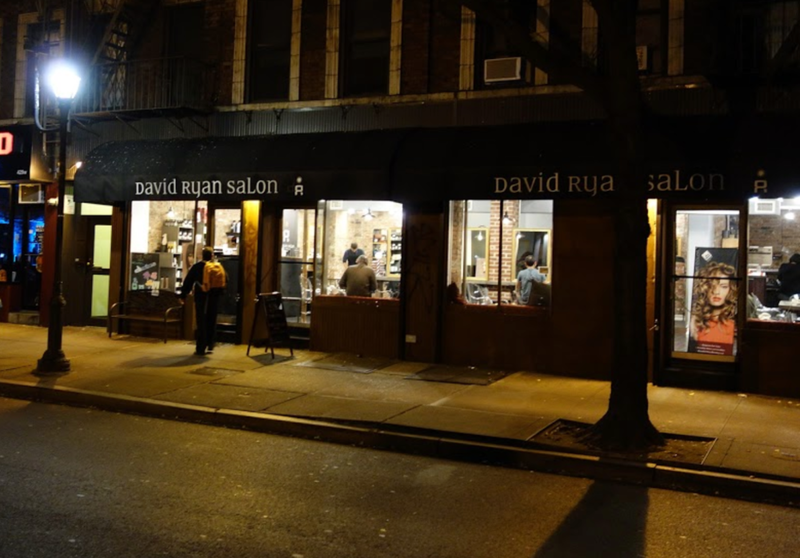 Located just steps from New York City’s famed Times Square District, David Ryan Salon has been an icon in the City’s Hell’s Kitchen neighborhood for more than 20 years. Our mission is provide the highest quality service to all our guests with the utmost professionalism. 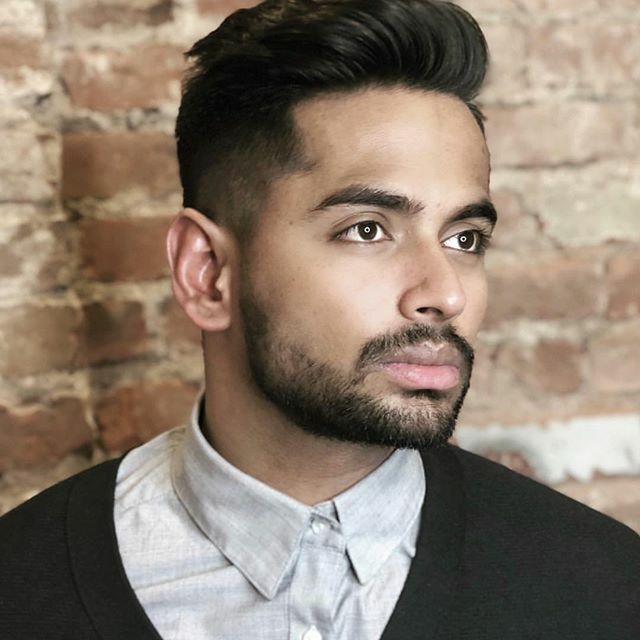 Our staff is dedicated to all aspects of beauty and style - helping you feel and look your best. Hairstyles and Color by our amazing staff. 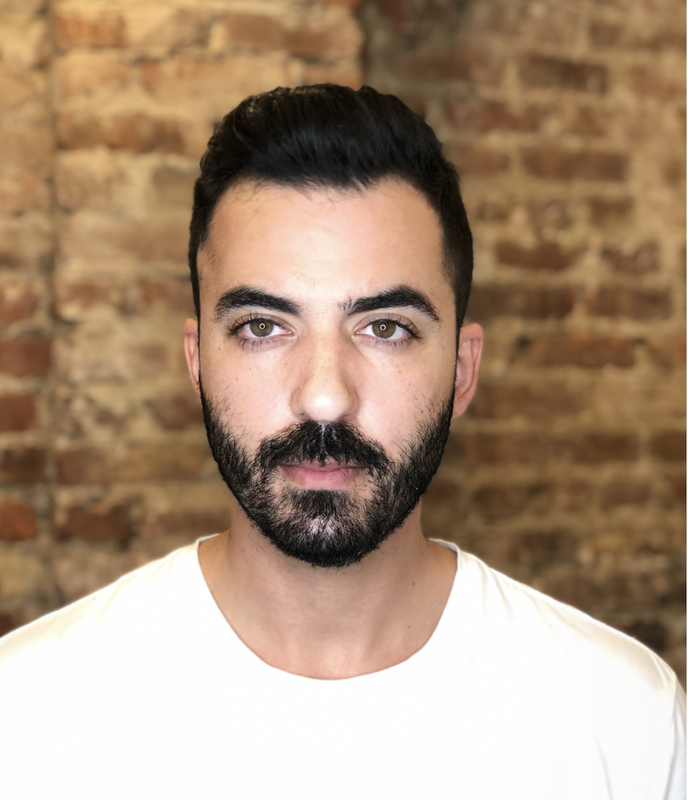 What started as a five-stylist salon has grown into a 11-stylist artsy, boutique beauty experience with a client roster that includes actors, dancers and other entertainers from the theater and television worlds. 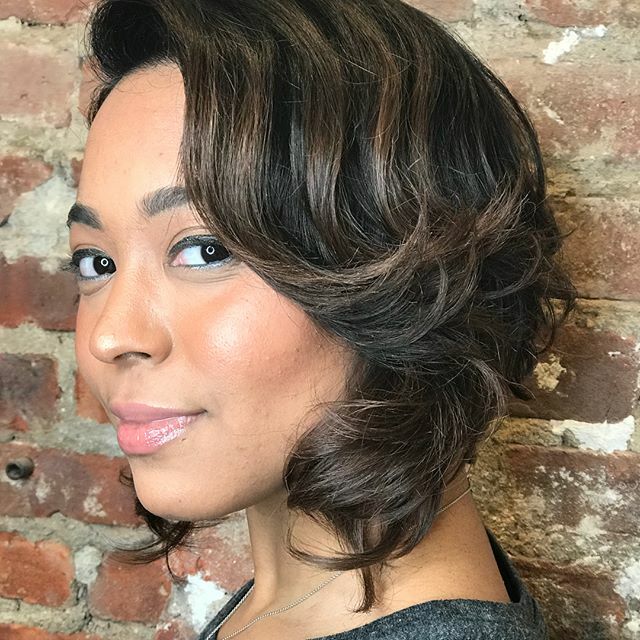 From a fantastic hair cut and perfect color to a sassy lip - we have what you need to not just feel your best when you are with us but long after. The products we use are of the highest quality and chosen with the long-term health of your hair in mind. So come in for your monthly upkeep, come in to try a whole new you, come on in for your special day with all your friends. We're here to take care of you and make you feel beautiful. Living it up in Hell's Kitchen. Adjacent to the theater district, Hell's Kitchen has long been the home of actors and arts organizations. It's also a hub of gay culture. Pre- and post-theater crowds from nearby Broadway, tourists from Times Square and workers from office high-rises jam the international restaurants, bars and pubs along 8th and 9th avenues. Farther west, along the water, Hudson River Park has landscaped walkways.Hell's Kitchen is vibrant, diverse and as challenging and alive as the city that houses it. That's why we chose it.